Help your child learn English through this exciting audiovisual program! Eltee Pad. Your child’s first tablet computer preloaded with all the audio and video content of the program, plus additional content from the other components of the A+ Program! 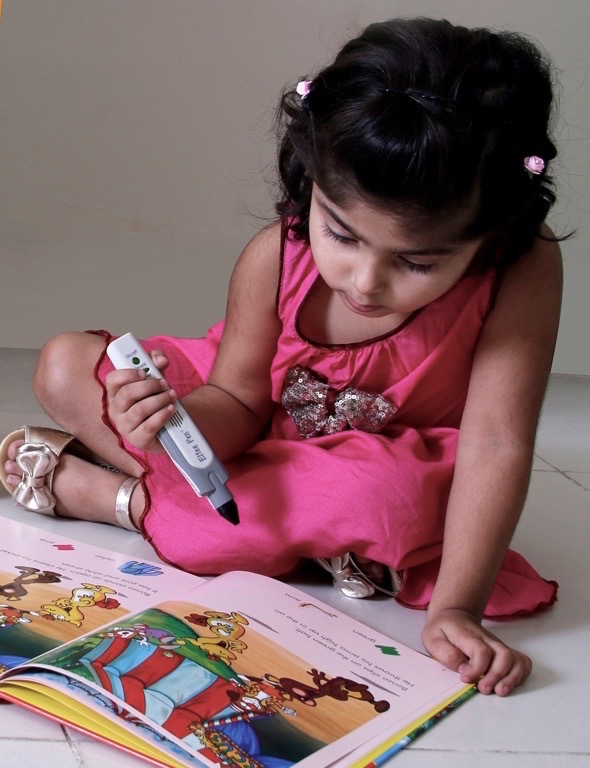 **The Eltee Pen comes with Time to Learn and works with Discover English too!